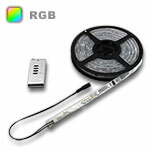 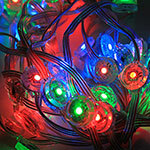 UL Listed RGB LED Strip Lights in water-resistant, non water-resistant and waterproof strips. 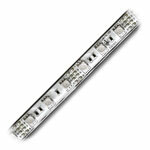 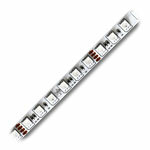 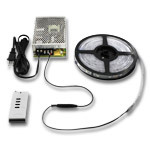 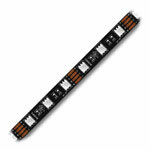 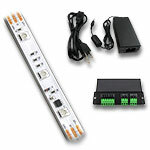 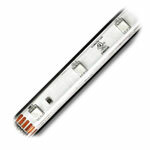 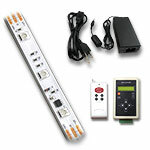 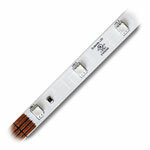 Perfect for any indoor or outdoor LED Strip Lighting projects that require specialized color or color changing effects. 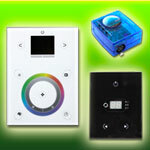 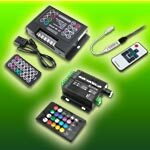 With 256 levels of dim on each color, 16 million vivid color hues can be achieved with proper control. 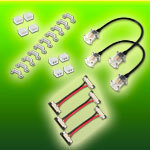 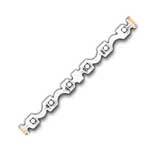 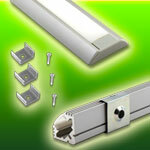 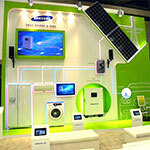 UL Listed for class 2 circuits, RoHS and CE approved.